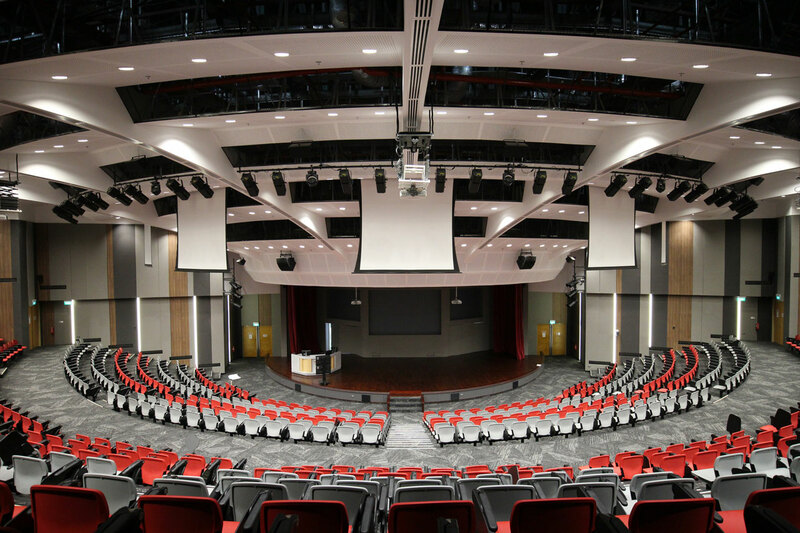 The Nanyang Technological University (NTU) is an autonomous research university in Singapore established in 1955. 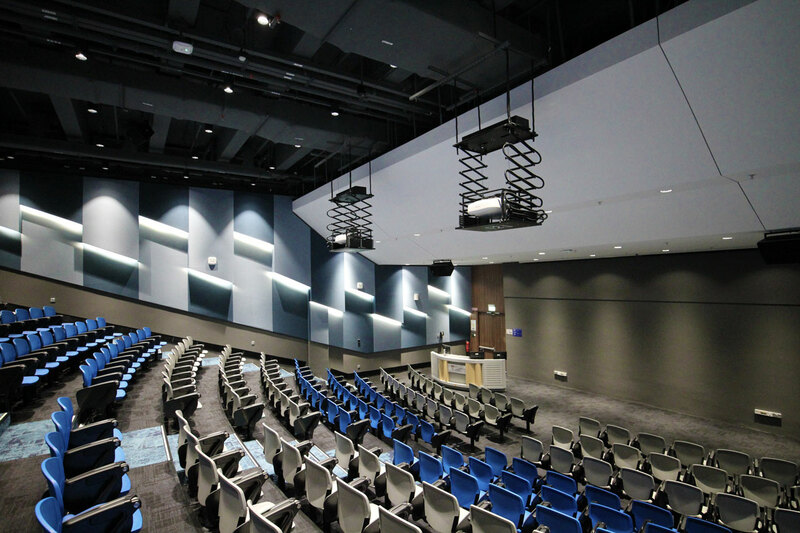 The Lee Kong Chian Lecture Theatre was built in honour of Dr Lee Kong Chian, who was a prominent Chinese businessman and philanthropist active in Malaya and Singapore from the 1930s to the 1960s. 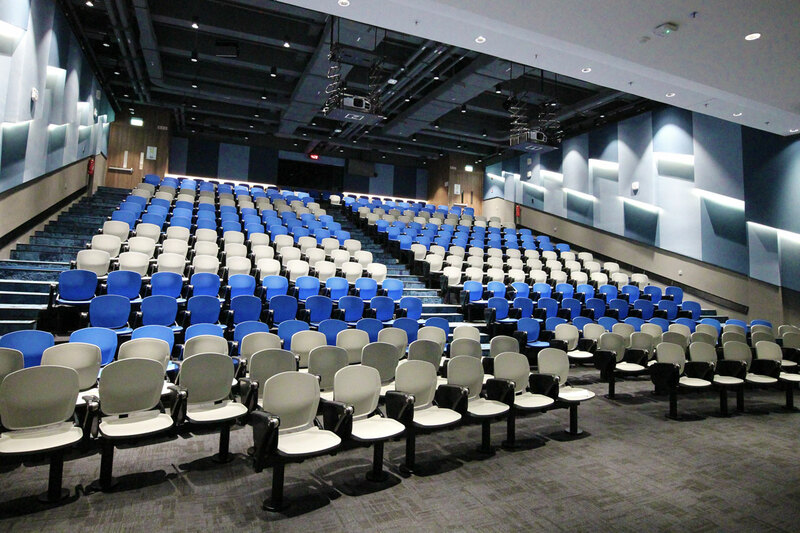 The lecture theatre was refurbished in 2018. 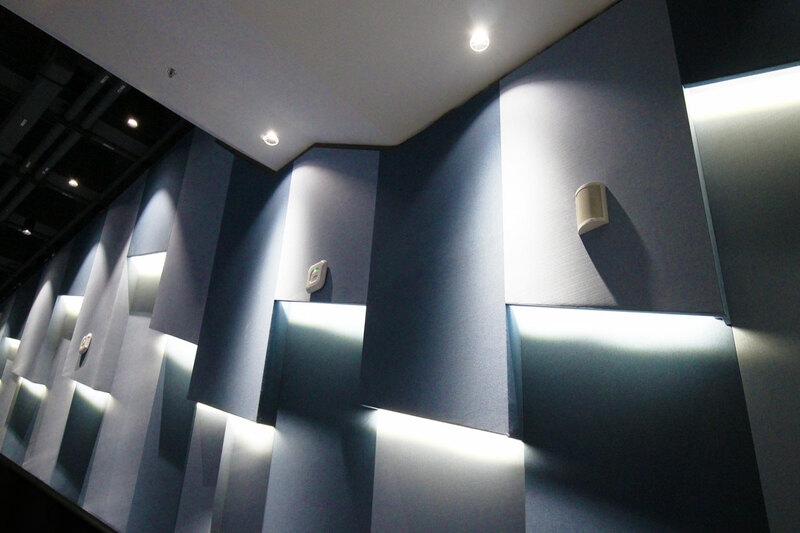 The acoustics of the lecture theatre was designed to promote speech intelligibility amongst professors and students. 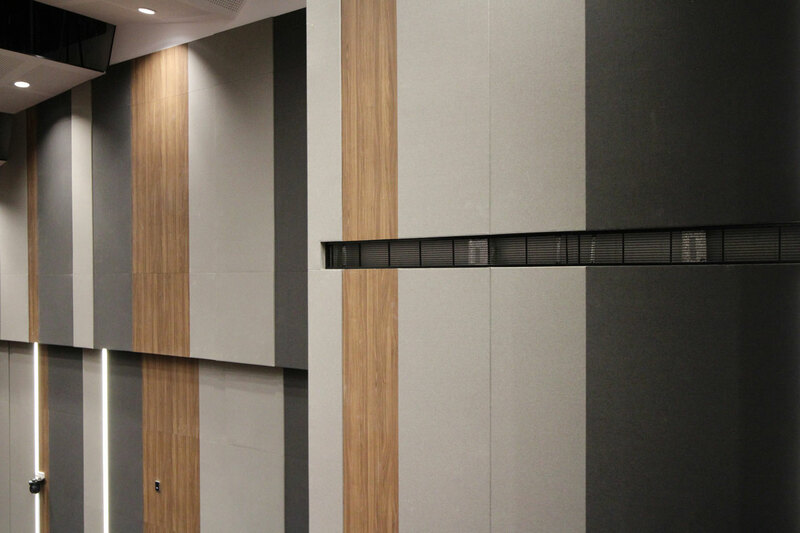 Fabrix profiles ML 27S (Mid Load, 27mm Height, Square Profile), EL 27S (Edge Load, 27mm Height, Square Profile) and SS 27S (Side Snap, 27mm Height, Square Profile) were used in the construction of the fabric acoustic cladding on the walls of the lecture theatre. 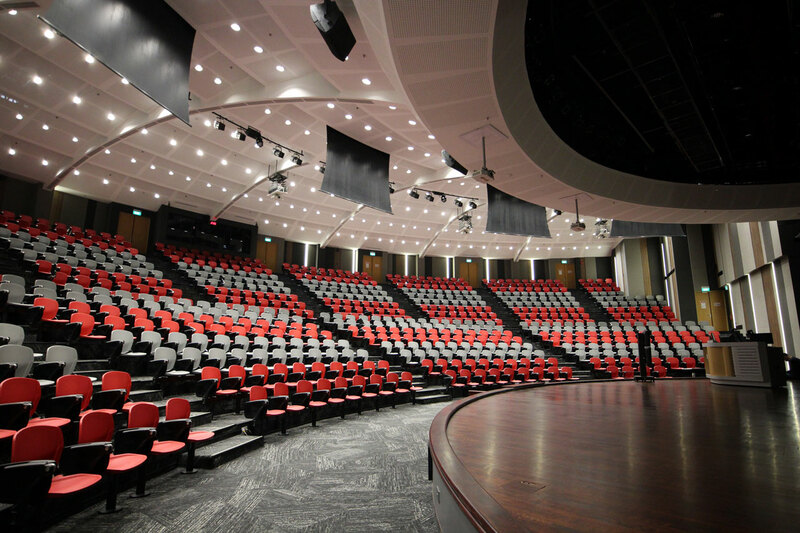 The Nanyang Technological University (NTU) is an autonomous research university in Singapore established in 1955. 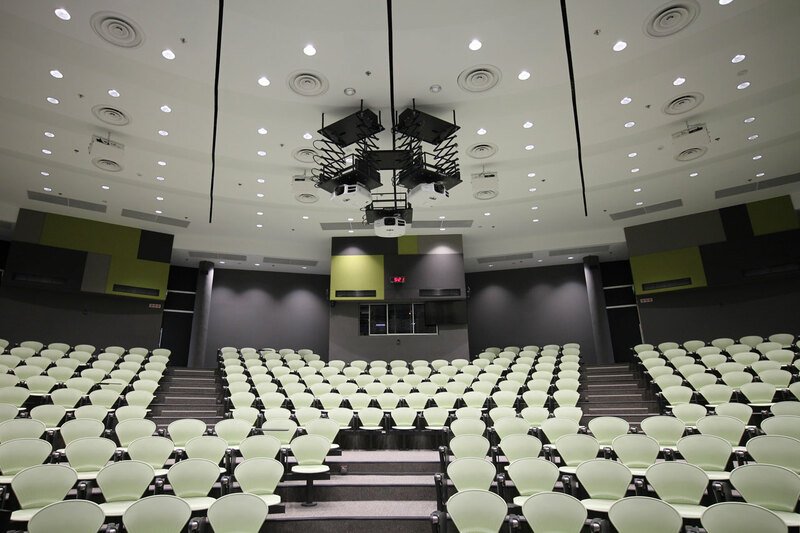 The Tan Chin Tuan Lecture Theatre was built in honour of Dr Tan Chin Tuan, who was a Peranakan banker and philanthropist who is often credited with helping to build up Oversea-Chinese Banking Corporation (OCBC). 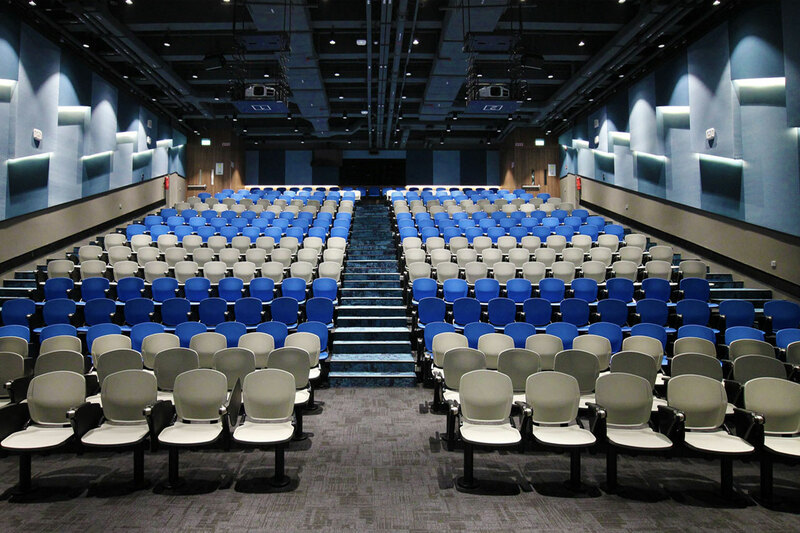 The lecture theatre was refurbished in 2018. 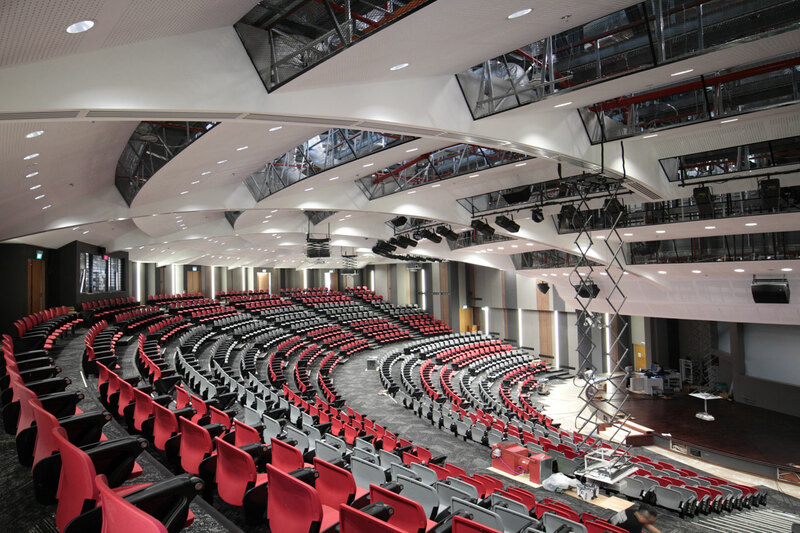 Republic Polytechnic is an institution of higher learning in Singapore established in 2002. 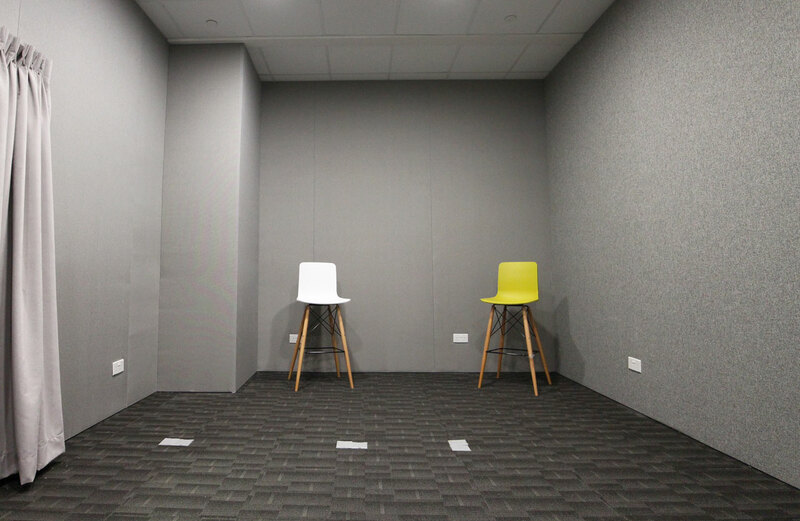 The Media Lab is a learning facility simulating an actual media agency. 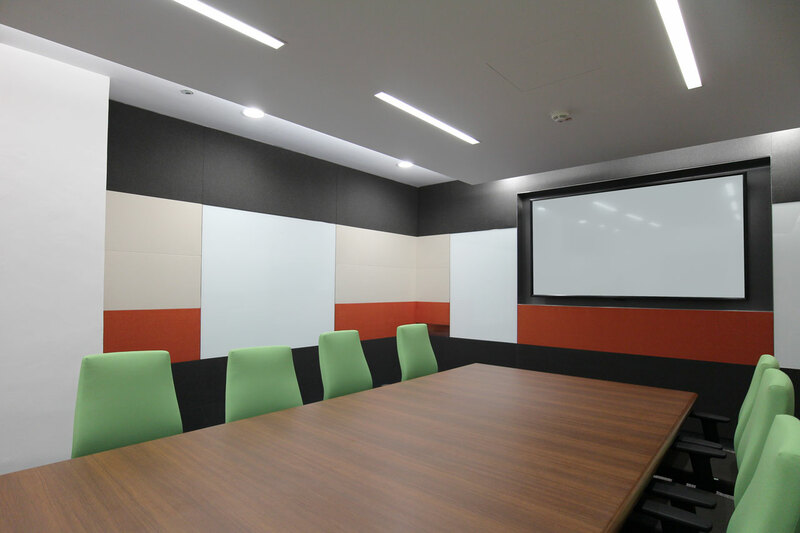 It is built for aspiring students from School of Management and Communication to gain industrial insight and experience whilst in school. 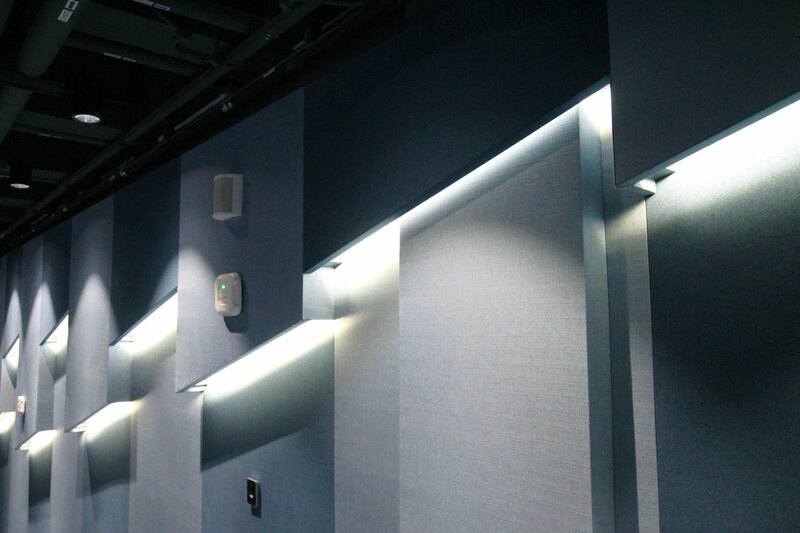 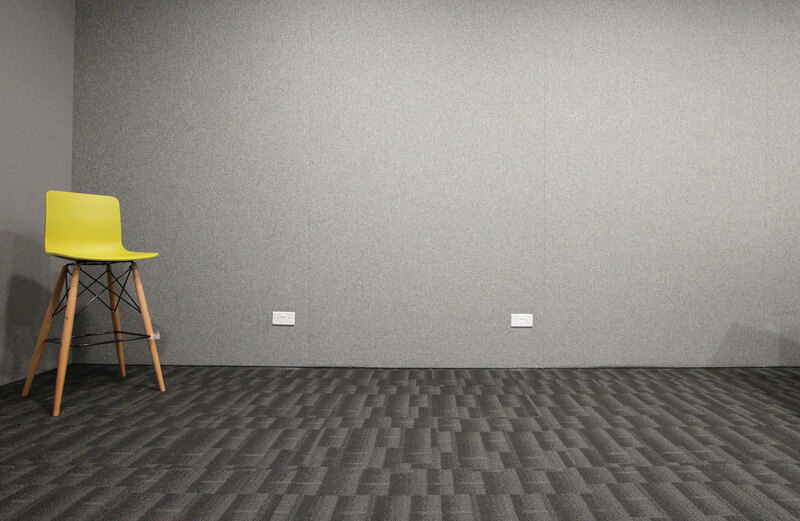 The acoustics of the Media Lab is designed for recording purpose, preferring a dry acoustical environment to attain an optimal level of speech intelligibility and preventing any sound interference. 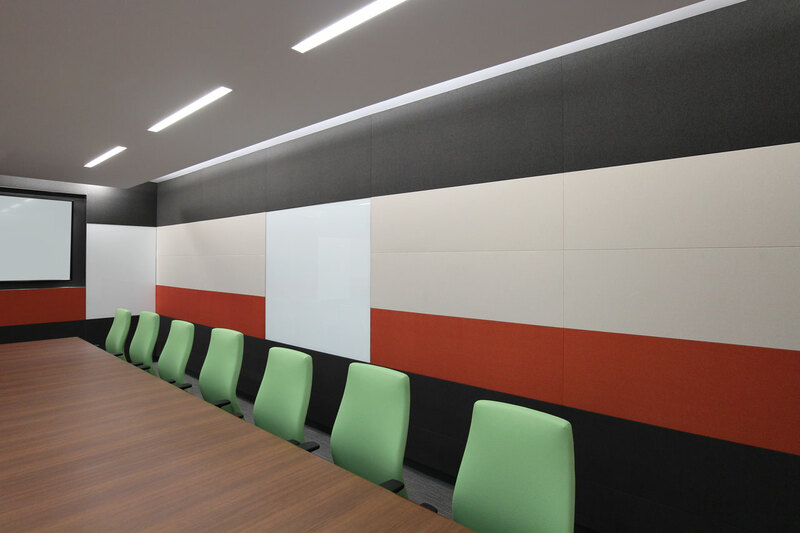 Fabrix profiles ML 27S (mid-load, 27mm height, square profile), EL 27S (edge-load, 27mm height, square profile), ES 27S (edge-snap, 27mm height, square profile) were used in the construction of Fabrix cladding. 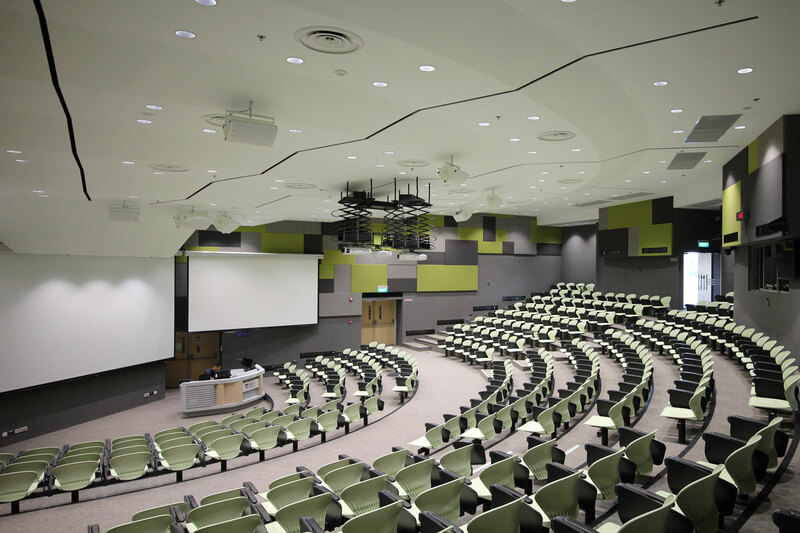 The Nanyang Technological University (NTU) is an autonomous research university in Singapore established in 1955. 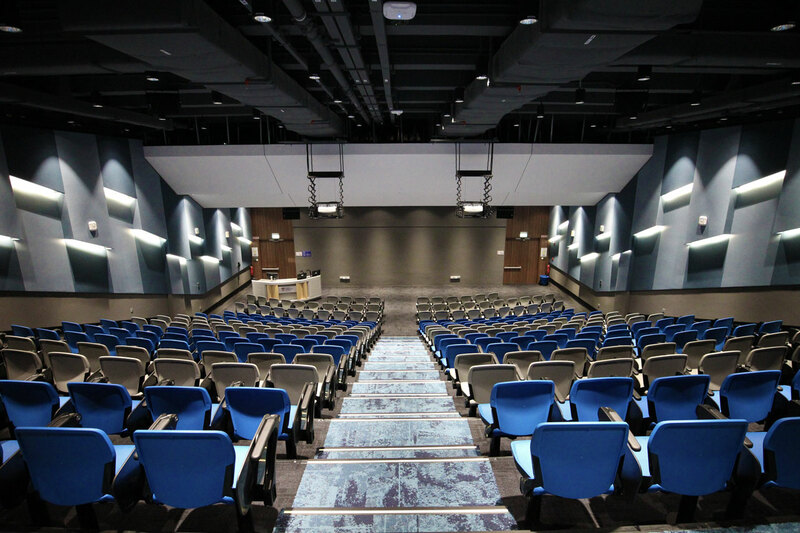 Both the lecture theatres 19 & 20 were refurbished in 2018. 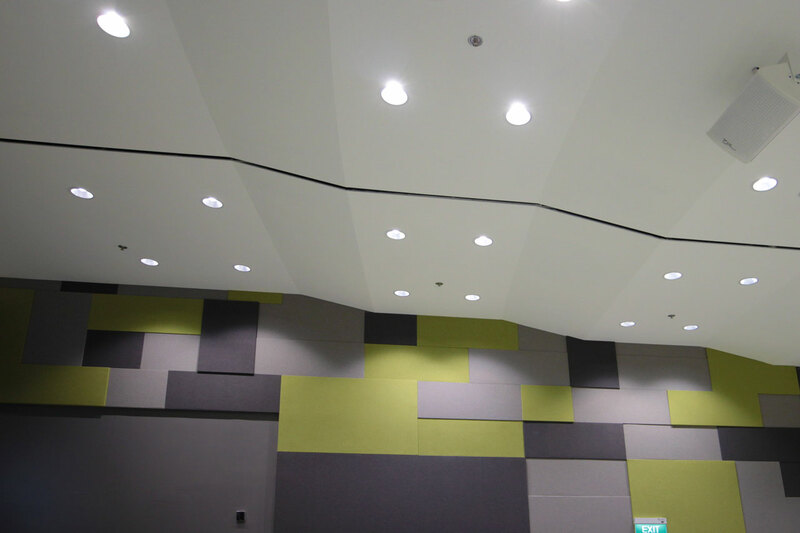 The National University of Singapore (NUS) is an autonomous research university in Singapore. 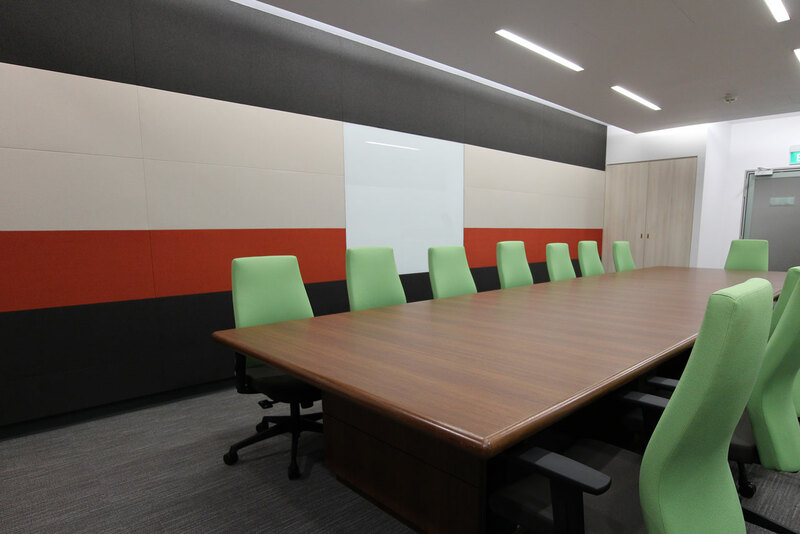 Founded in 1905 as a medical college, it is the oldest institute of higher learning (IHL) in Singapore, as well as the largest university in the country in terms of student enrollment and curriculum offered. 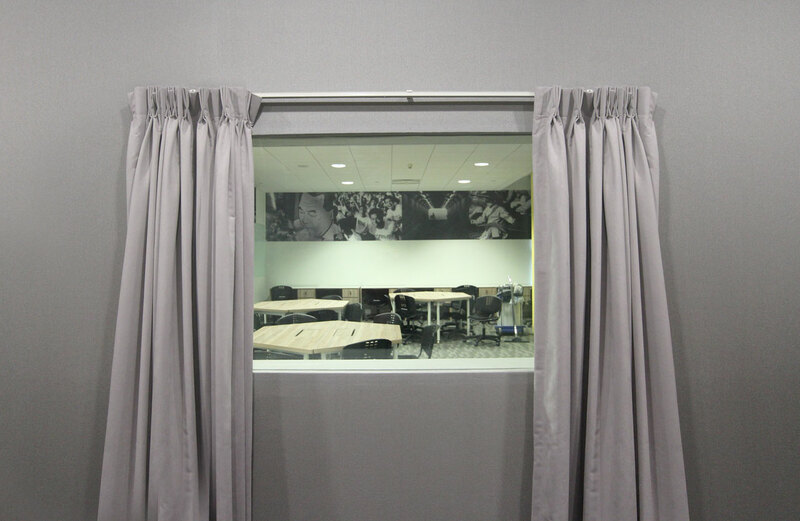 The NUS Computer Lab was refurbished in 2016. 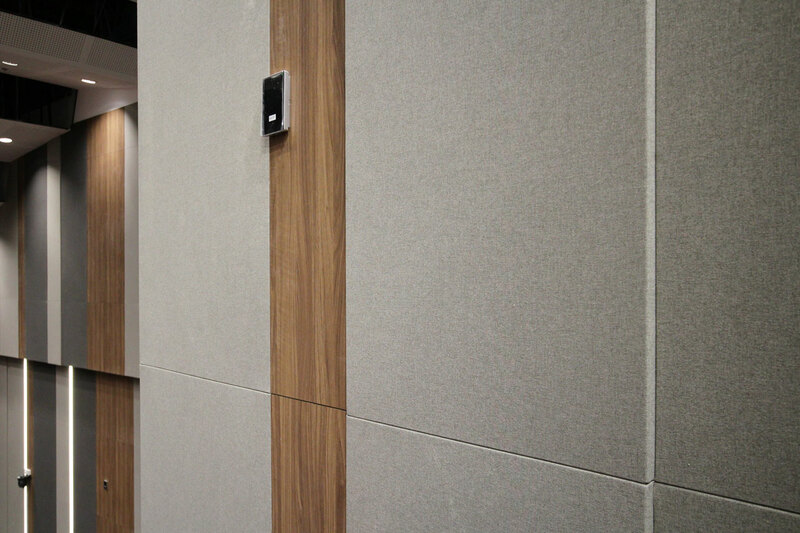 The acoustics of the Computer Lab was designed to promote speech intelligibility amongst professors and students. 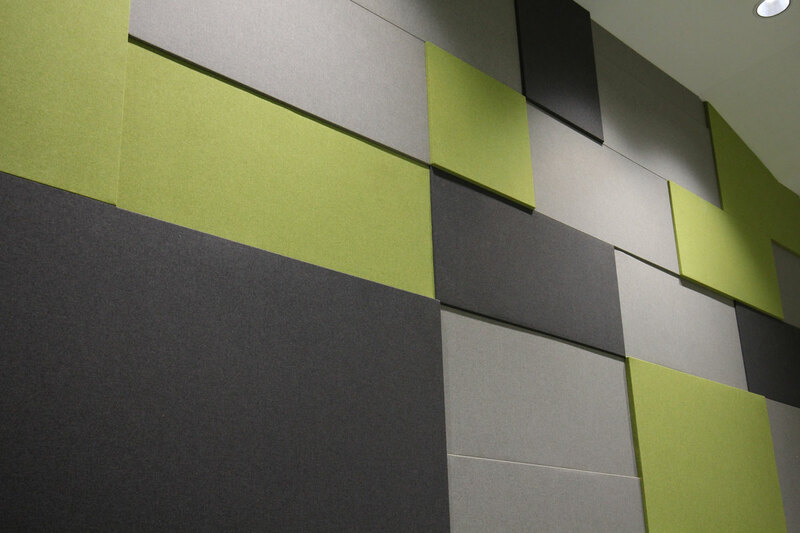 Fabrix profiles ML 27S (Mid Load, 27mm Height, Square Profile), EL 27S (Edge Load, 27mm Height, Square Profile) and SS 27S (Side Snap, 27mm Height, Square Profile) were used in the construction of the fabric acoustic cladding on the walls of the lab.